Rhumbelow Theatre at Tina’s Hotel in Kloof will present Godfrey Johnson in his one-man show Unhinged this weekend. The show is described as a “cabaret filled with musical madness inspired by Mozart, Bach, Bowie, Beethoven, Brahms and Madonna”. This brand new show is jam-packed with hilarious characters such as the very concerned citizen, Nugent Stein; the flawless and neurotic, Divina Munschka and the urban warrior, Juniper Jade. Be prepared for the ‘middle-aged persons guide to the orchestra’ and a crazy duet performed by one. Johnson will also give the audience a chance to choose some of their favourite songs from his extensive repertoire. Johnson has performed in over 200 productions and has won numerous awards over the years. 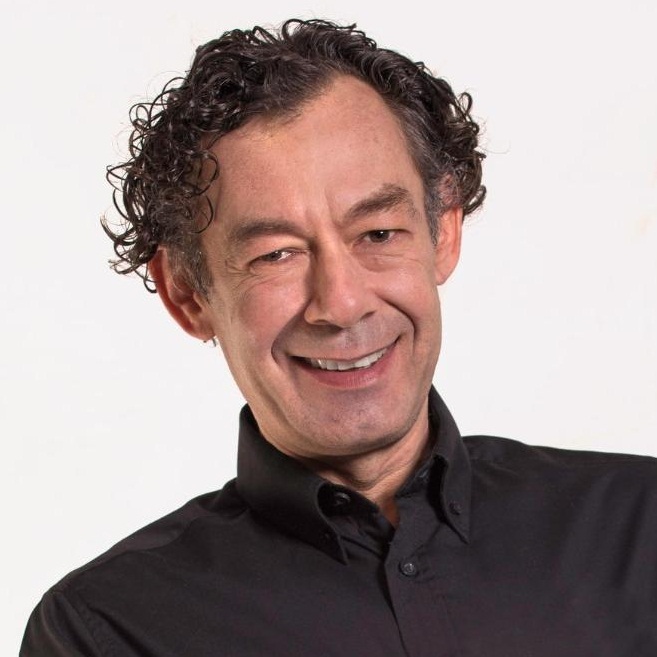 He was recently nominated for Fleur du Cap Awards in three categories for his work in his one-man show, Vaslav (best actor in a musical, best performance in a solo show and best musical score). Recent hit shows include The Shadow of Brel, Flirting with Coward and Unzipped. In 2015 he composed the music for Pieter-Dirk Uys’ musical, Die Van Aardes Van Grootoor.